Welcome to Catherine’s Dance Studio! We feel blessed that you are here exploring our studio for your dancer. Our studio is located in Parkville, Missouri in English Landing. We offer a wide variety of dance classes to inspire and develop proper dance technique for our dancers. 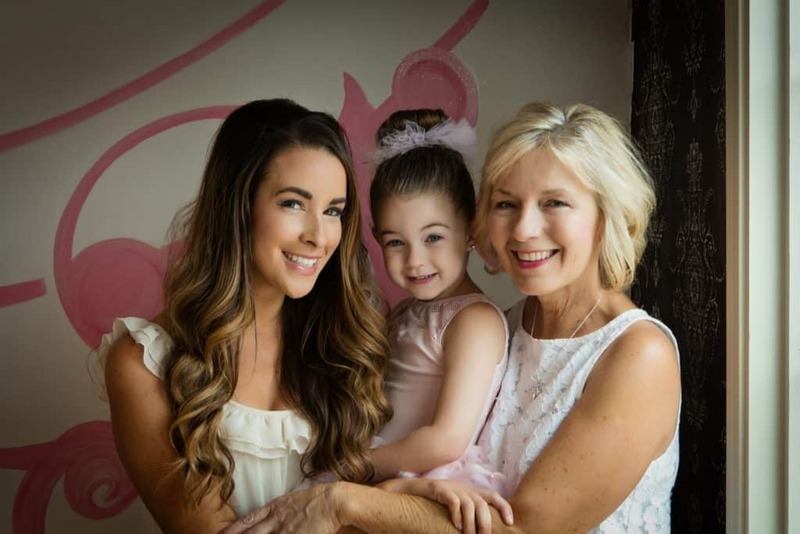 When you join a class at Catherine’s Dance Studio, you join our family. And we believe through the strength and support of one another, our dancers have the opportunity to grow with us until they graduate from high school. No matter how big or small your dancers’ dreams are, we look forward to making those dreams possible. Why choose Catherine’s Dance Studio? Catherine’s Dance Studio offers a versatile mix of dance classes for dancers ages 3 to 18. If a student is 3-7 years old and has not taken dance previously, we recommend starting with Pre-Ballet or Ballet. The techniques learned in Pre-Ballet will give a younger dancer a solid foundation for all the other types of dance, not only Ballet but Pointe, Leaps and Turns and any Master Class. A solid pre-ballet and ballet background gives a dancer the grace and body movements that are the foundation for all types of dance such as jazz, tap, and hip-hop. 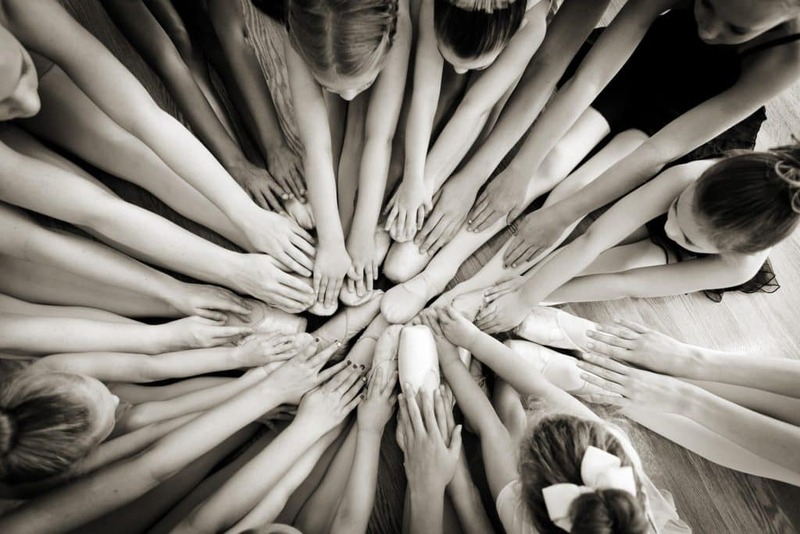 Having a good foundation in ballet lays the groundwork for dance. Teaching smaller dance classes for kids was the necessity when Catherine's Dance Studio first began, and it remains the driving reason why Catherine’s students are making their high school and college dance teams. Our dancers are receiving more personalized attention. Our instructors see and guide every foot, every turn of the wrist, and every gesture. Smaller class sizes make it possible for our students to learn, practice and memorize proper technique from the beginning. Catherine knows that proper technique is the basis for better dancing. 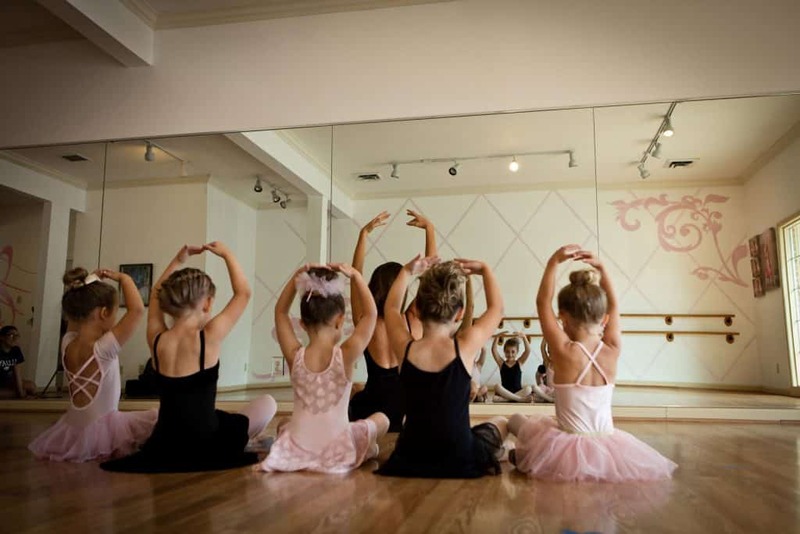 Smaller class sizes mean individual attention for each and every dancer which results in a better technique. A dancer with proper technique will learn and grow more as a dancer, which translates into high self-confidence as a dancer and young woman. Smaller dance class sizes were necessary due to space restrictions when the studio first opened. Catherine knows that smaller class sizes are necessary for her students to be great dancers. You never know where dancing might take a student. Not everyone will take dancing as seriously as others. Dancing with better technique will give a more serious dancer the correct technical basics and she will be in a better position to do well in all forms of dance and higher skill levels of ballet. Why should your child dance? Dancing builds self-confidence. Performing in front of others is a good transition to speaking in front of others and having confidence in life. Dance classes help with music appreciation, memory, discipline, structure, and attention to detail. And, dancing is an art form that develops muscle, flexibility, and grace. Taking classes at Catherine's Dance Studio has no age barrier. As a result, you can start to dance at any age. Dance Studio classes are arranged by age. A 16-year-old girl won’t find herself in a class with a 5-year-old though both are beginning to take classes. Our dance classes for kids are for girls age 3 to age 18. Our younger dancers must be potty trained before they can be in class. You can see what classes we are teaching each week by viewing our calendar. Contact us and we can help you decide what class is best for your child. Are there hip hop classes near me? Yes! Hip Hop is a very popular dance class. We provide hip hop classes with appropriate dance moves, music and recital costumes. These issues may not be a concern for students, but based on feedback, parents and grandparents appreciate that! Hip Hop classes are fun and are an excellent introduction to our dance studio! Less rigorous than our school calendar classes, we teach dance classes in summer sessions for our current students as well as any new students! The best part of our summer classes is our involvement in the Parkville Days Parade. Dancers who attend summer sessions can participate in the parade and will be given a Catherine's Dance Studio shirt to march in. Families are invited to attend the open house at the studio after the parade! Contact us or call us today at (816) 214-7370. We have a dance class that will fit your aspiring dancer. Our dancers are grouped by age, not by skill. Our classes are smaller, and your child will learn the proper technique to take her dancing as far as she would like to take it!